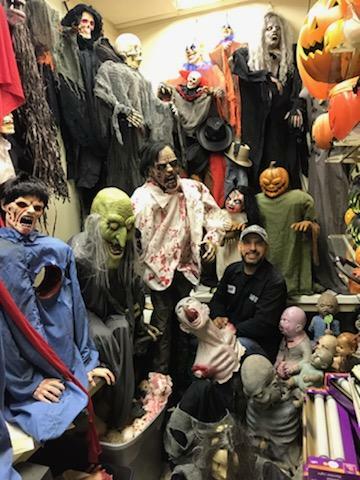 The Haunting at the Mall Scare Crew would like to thank the local community for their continued support of the haunted house which celebrated it’s 6th season in 2018. We were able to donate another $1,000 to our local animal shelter – the Chautauqua County Humane Society. Stay tuned for more information for our 2019 haunt which will take place every Friday and Saturday in October and the first weekend in November from 7:30 to 11:30 p.m. and our Kids’ Haunt on Saturday, October 26 from 3 to 6 p.m.